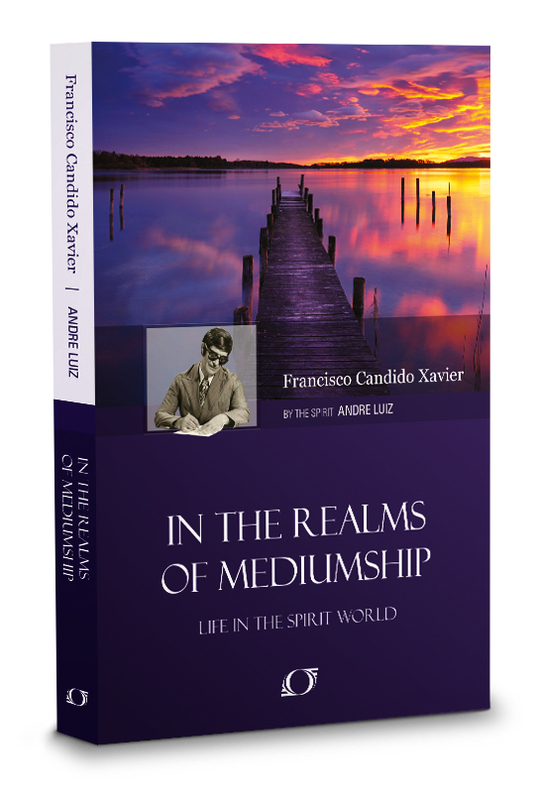 In the book, In the Realms of Mediumship, psychographed by Francisco (Chico) C. Xavier, and dictated to him by Andre Luiz, there is a discussion about mediums. Read More. Allan Kardec, in his The Mediums Book, surveys different types of mediums. 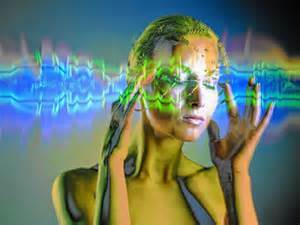 Not all of us, in fact a tiny percentage of us, has the ability to communicate with the spirit world. But, he does say that we are all inspirational mediums. Meaning, that unbeknownst to us, spirits send their thoughts to us and we believe they are our own creations, or inspirations. speak directly to us, giving us ideas. Higher level spirits send us edifying messages to help us onto the path of performing a service to society, such as charitable acts or help us create new inventions to benefit the human race. We are also sent moral guidance to reinforce what our conscience tells us. On the other side of the coin, we continually swim in a sea of neutral or ill-intentioned spirits, who spur us on to counter-productive acts. This is why we need to learn to listen to our conscience, so we can filter out harmful suggestions. There is an article in the book, The Spiritist Review, Journal of Psychological Studies of 1859, which contains the entire contents of that year’s magazines, edited and partially written by Allan Kardec. The article is about an errant spirit who is on the cusp of determining he wishes to pursue a better path. 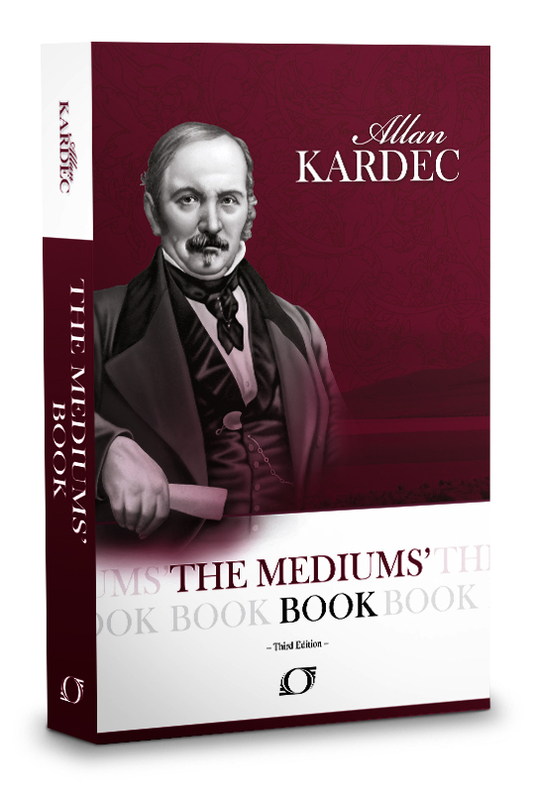 A medium talks to him about Allan Kardec and Spiritism. The spirit decides to visit Allan Kardec to see for himself what type of person he is. 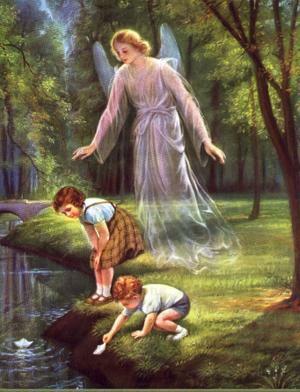 In the second session the spirit reports back what he saw. I went to his house yesterday. He was busy, writing in his office… He was working on a new book… Ah! He takes good care of us, poor spirits. If we are not known it is not his fault. Yes alone – that is, there was no other person with him. However, there were about twenty spirits around him, whispering above his head. He heard them so well that he looked around to try to establish the origin of the noises, trying to see if they were not coming from thousands of flies. Then he opened the window to see if that was not coming from the wind or rain. No. They are not those in which company I pleased myself. I had the impression that I was an intruder. I remained in a corner of the room, observing. I believe so. Two or three in particular whispered what he was writing, giving the impression that they heard the opinion of the others. However, he strongly believed that the ideas were his and seemed happy with that. I particularly love the last sentence, since we have all been at the place where we are pleased with ourselves after we had thought of something quite brilliant. I wonder how many times that was our own thinking versus thoughts whispered into our heads. At first, it is a bit discomforting to contemplate that many of our brighter ideas are not our own. But, on second thought, we should feel gratified that our mentors are involved in our lives trying to gently move us in the right direction. 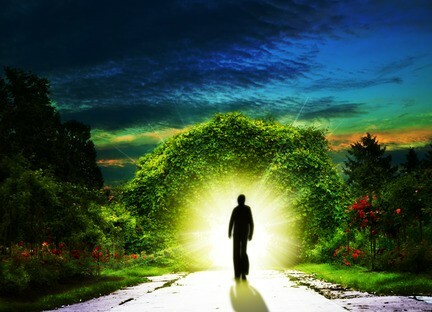 I explore the world we live in and the fact that we are continuously surrounded by guides and notified by signals from the spirit world in our daily lives. Read the, 7 Tenets of Spiritism – How They Impact Your Daily Life, to discover the true extent of support we receive while we are on earth. A place where we have been sent to learn and to rectify our past mistakes.